I’ve heard that several times since I’ve been here – but it’s not exactly as it sounds. It’s slang: like saying “goofy-footed” when referring to snowboarders. It means that I am left-handed, or left-hand dominant, since the operating room requires you to be somewhat ambidextrous. So this week – that was one of the things I set out to do – to become more proficient with suturing with my right hand. It wasn’t as hard as I expected but I certainly don’t have the speed I have with my left hand (which sadly, isn’t that fast). Today wasn’t a great day. Everything went well – harvested vein, closed incisions, in the operating room so it should have been another fantastic day – but…. I just a felt, a little lonely today, I guess. 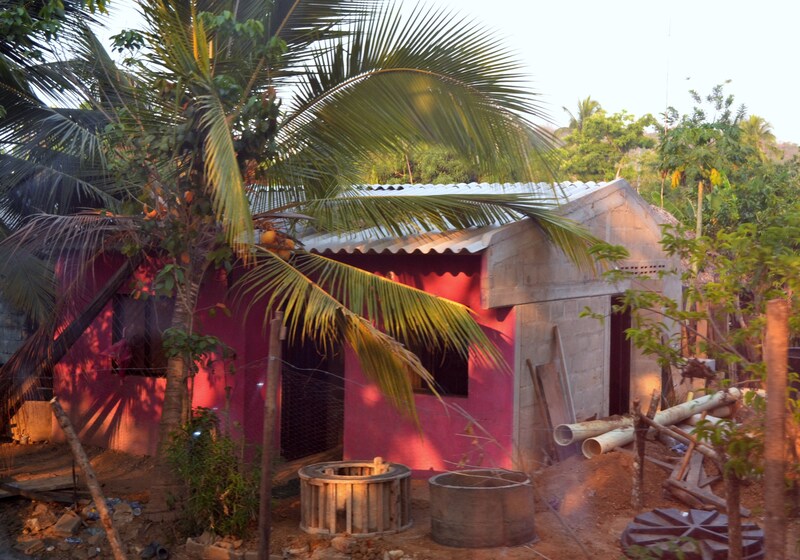 Or maybe lonely is the wrong term – since I live with three other people here in Sincelejo. I guess what I meant to say is it’s the first time I’ve really felt alone since I’ve been here – and it was kind of surprise to feel that way. I guess because I am used to traveling frequently and in making unfamiliar surroundings my home that it came as an unexpected pang when I suddenly missed the camaraderie I have had at other hospitals. Everyone has been fantastic here – particularly Iris, who I consider to be a good friend, but it’s not quite the same. Here in Colombia, many people struggle to pronounce my name so it’s usually simplified to “Kristina”. But that’s not me. Just like my name, I feel like a bit part of my personality just doesn’t translate into Spanish well. Not as a cultural metaphor or anything ‘deep’ like that – but literally. When something that you take for granted – like having an extensive vocabulary at your disposal, is redacted, it kind of changes how you express yourself. It also changes peoples’ perceptions of you. Just for five minutes – I desperately wanted at least one person who really “knew” me to be there. 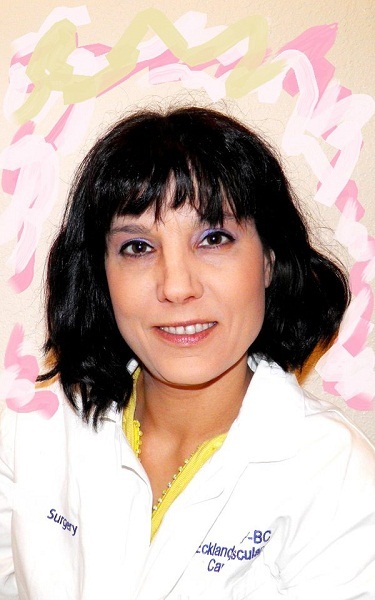 Dr. Barbosa is a fantastic teacher and a very intelligent and kind person – but we don’t have the kind of friendship that I had with either Dr. Embrey (in Virginia) or Dr. Ochoa (in Mexicali). Part of that is probably due to the fact that I just haven’t been here all that long. 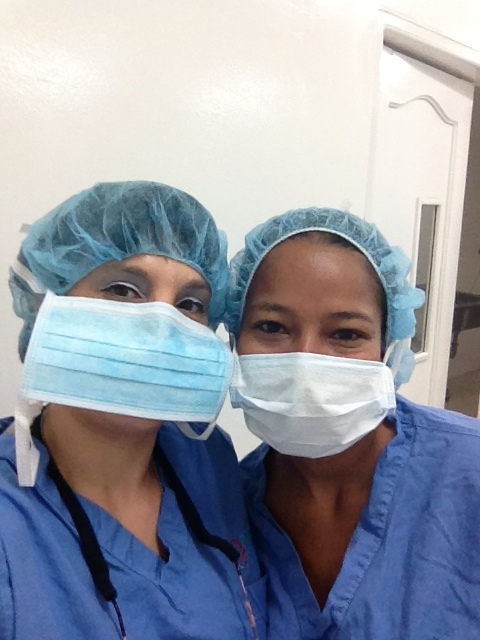 I worked with Dr. Embrey for almost three years. Dr. Ochoa and I were together five to six times a week for months. The other part is Dr. Barbosa himself. Our perspectives are fairly different, so that tends to complicate things. He is always friendly but still a bit reserved with me. That might be due to the fact that I am still lacking fluency in Spanish. (I understand a heck of a lot more that I can speak – but even so, colloquial phrases and subtle nuances in speech are usually a complete mystery to me). So I miss most of the jokes in the operating room, or figure it out about five minutes too late to be part of the conversation. But after a little while that feeling of intense ‘alone’ dissipated – and everything went back to normal, whatever that is. 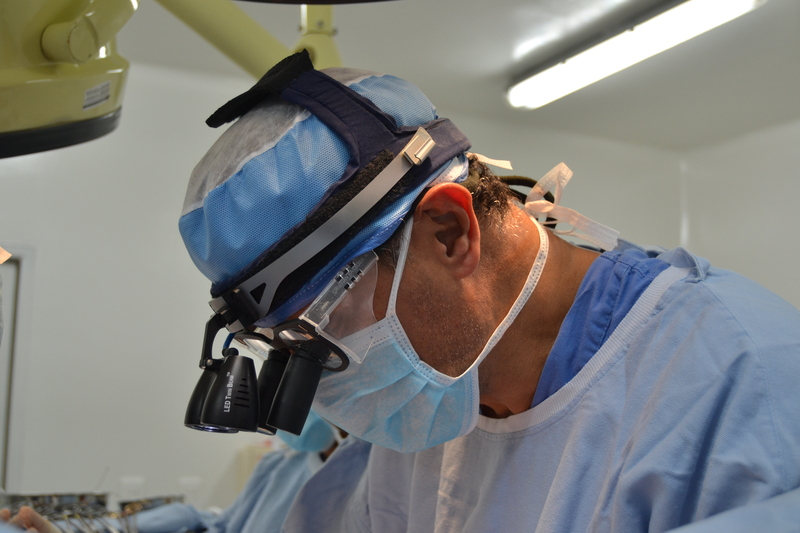 Another case today – another saphenectomy! But this one came with a potent reminder. 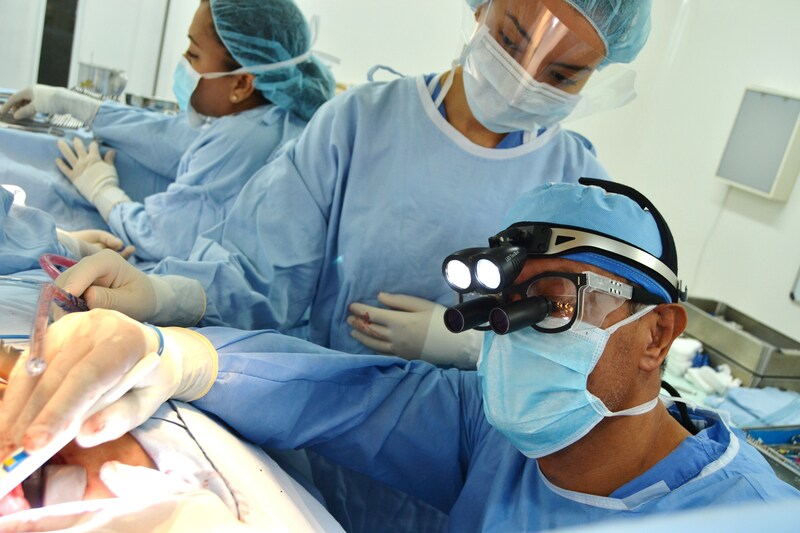 While I still need practice, I feel more capable of performing the procedure that I did before. Things proceeded well, if slowly (still need a headlamp!) but then it turned out that the internal mammary wasn’t useable so Dr. Barbosa needed more vein conduit. Which he proceeded to harvest himself, in about five minutes. So – I still plenty to aim for. The holiday week started mid-week, but I am still hopefully for a few new consults tomorrow. I know we probably won’t have any surgeries over the ‘Semana Santa” period, but I can’t help but keep my fingers crossed anyway. 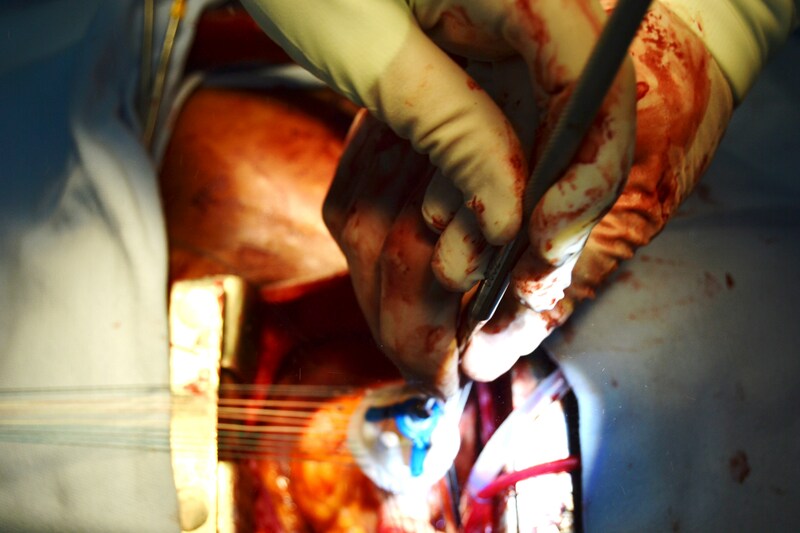 Aortic valve replacement*** today. Dr. Salgua showed up early today – and looked pretty determined, so I decided just to stay out-of-the-way. I figured since it wasn’t a vein harvesting case, I shouldn’t make a fuss. After all, I am just a visitor here – and I’ll be leaving soon. 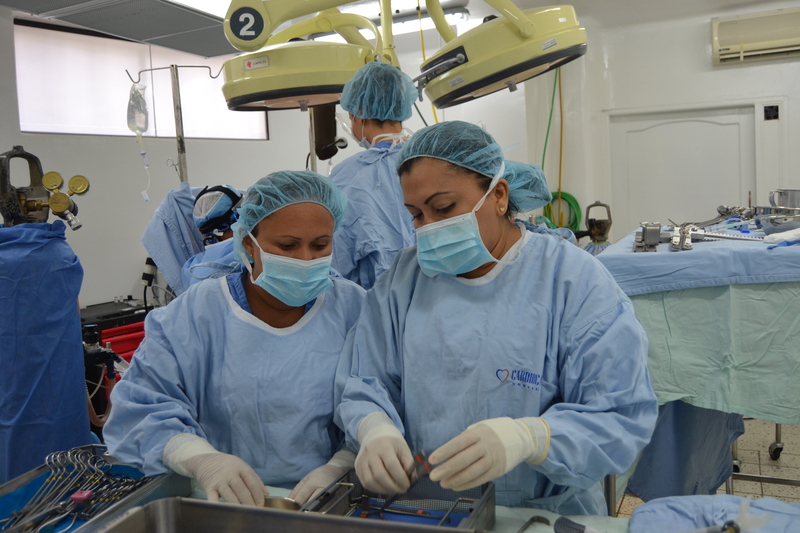 Both our patients from earlier this week are doing great. Monday’s patient passed me several times doing laps on the med-surg floor. He’ll probably go home tomorrow or Friday. No surgery scheduled for today. Rounded on the patients from this week and spent some time explaining medications, post-discharge instructions and other health information with the patients and their families. 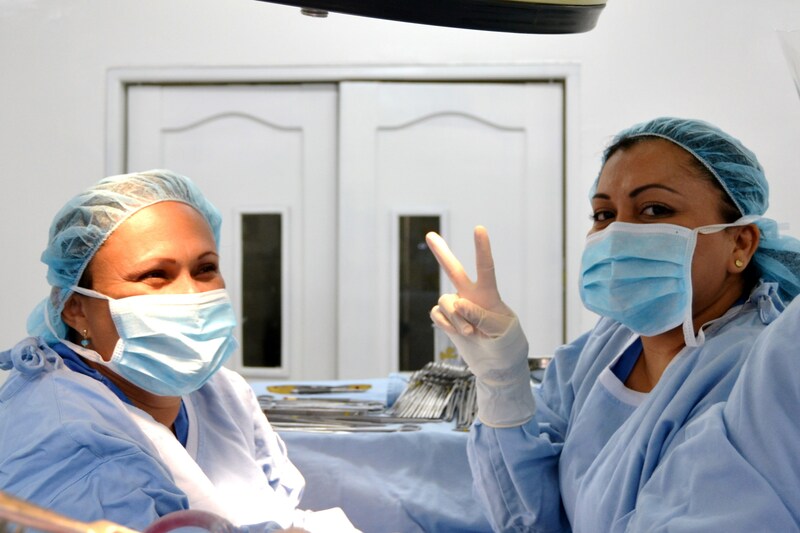 While I love the operating room – this is the part I enjoy the most: getting to know my patients, and getting to be part of their lives for just the briefest of moments. 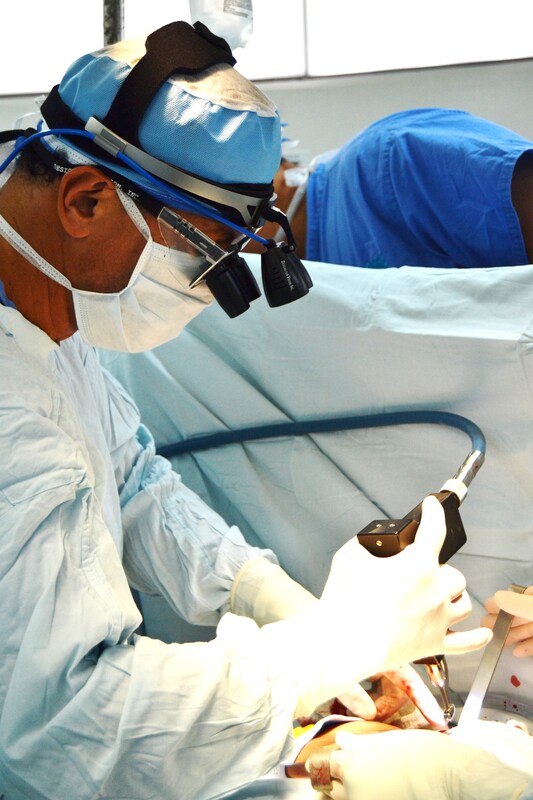 It is this time with patients – before and after surgery that makes them people, families – not legs or valves or bypasses. Without this part, I am not sure I would have the same satisfaction and gratification in my work*. I love seeing patients when they return to the clinic for their first post-operative visit – to see how good they look, and how much better many of them already feel. 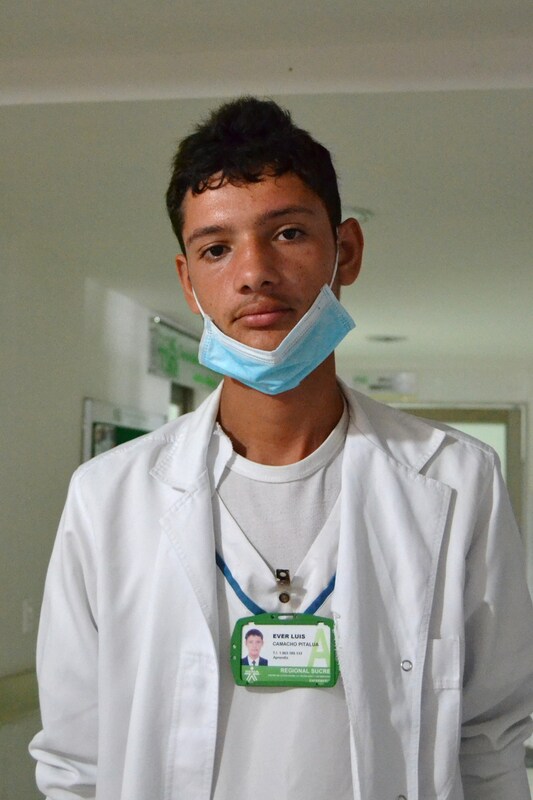 This afternoon – was exactly that as one of my first patients returned to the clinic after surgery. The patient looked fantastic! All smiles, and stated that they already felt better. After seeing patients in the clinic, we packed up and headed for home. 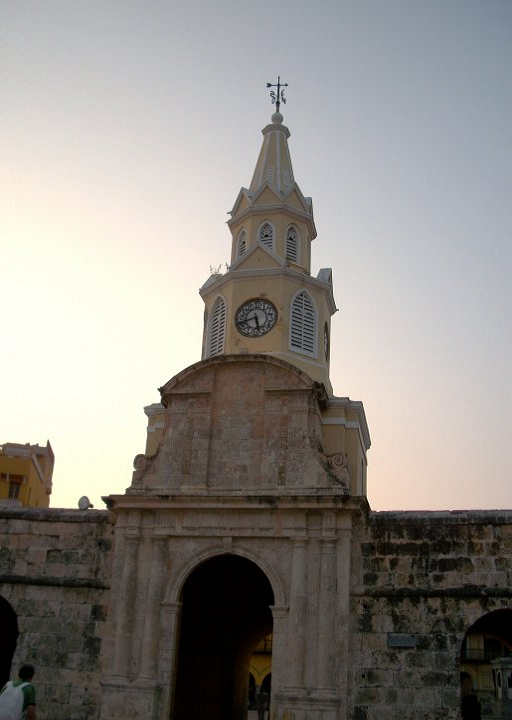 Since we currently have no surgery scheduled for next week (Semana Santa), and our other consults are pending insurance authorization, I don’t know when or if I will be returning to Sincelejo before I depart for the United States. 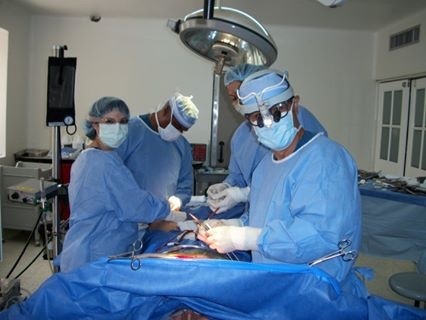 *As I say this, ironically, I am hoping for a ‘straight surgery’ position for one of my future contracts, so I can refine/ improve my surgical skills for future contracts in different settings that encompass a variety of duties. There is a whole separate section on TAVI/ TAVR. 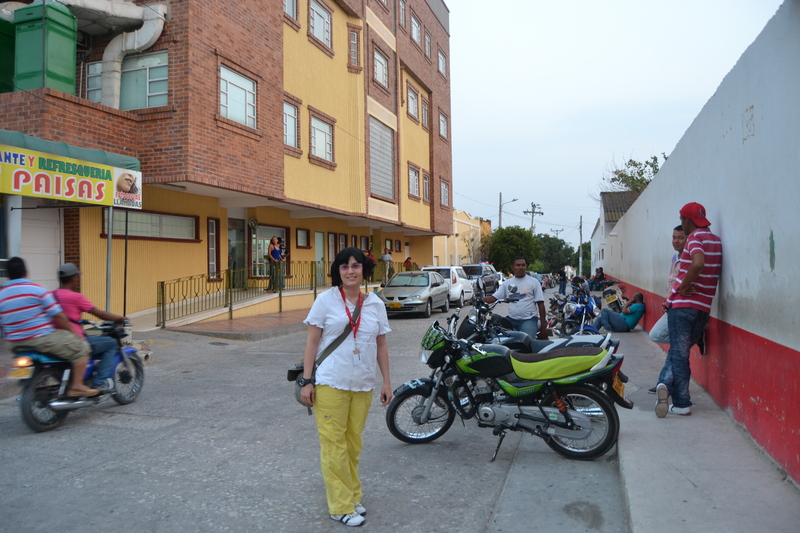 Just back from Sincelejo – and off on another adventure! 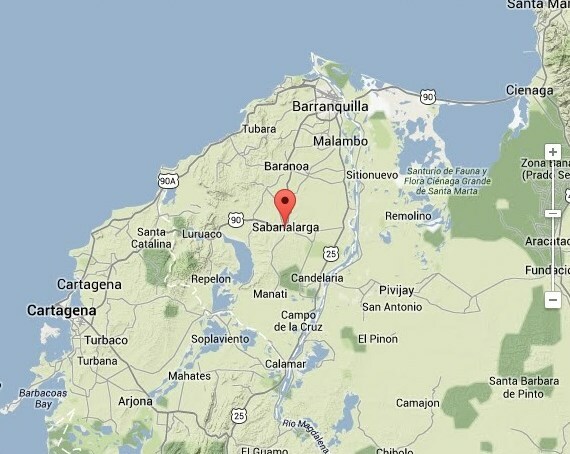 So off we went to Sabanalargo in the Colombian state of Atlantico. 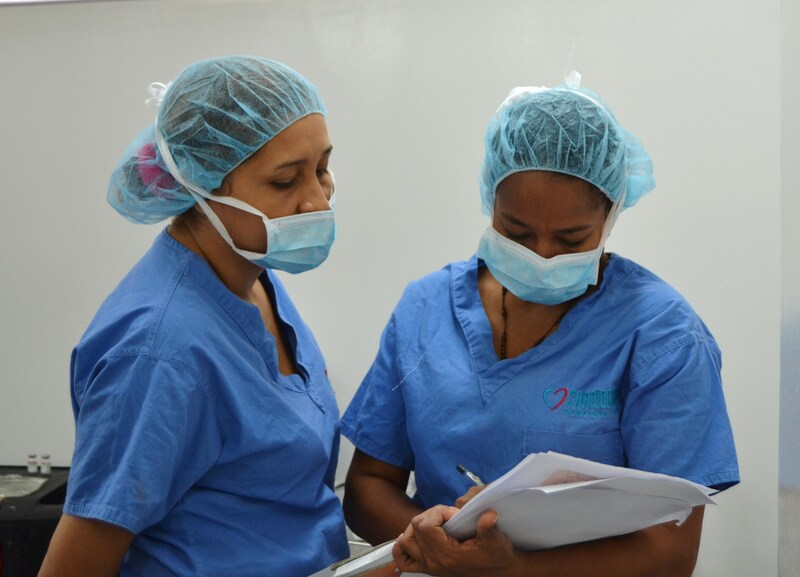 While small, with just 2 operating rooms, Clinica San Rafael was a fine place to operate. One of the nicest aspects of this facility is something that is essentially unheard of in the United States. At the end of the day, Dr. Barbosa was paid in full. All of the staff were very welcoming despite the fact that it was our first time there. 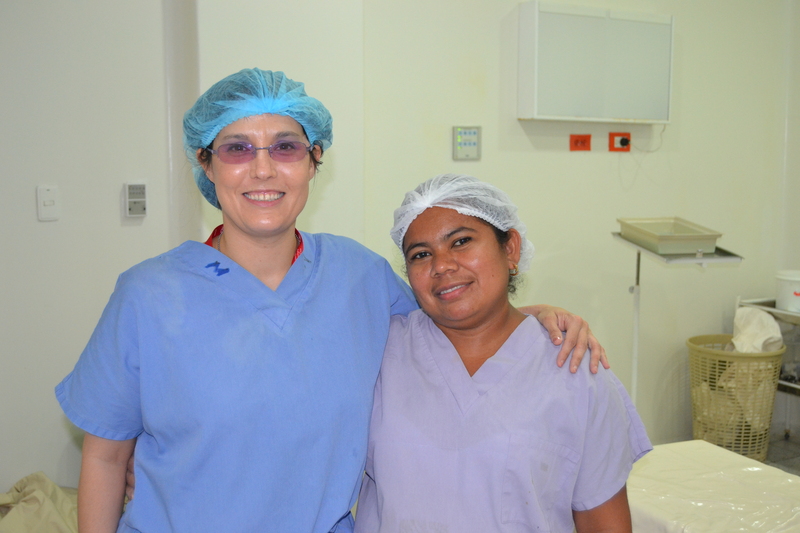 The patients were happy to see us – and the surgeries proceeded at a rapid pace. After receiving discharge instructions and prescriptions for a daily aspirin along with pain medication, all of the patients were discharged home. 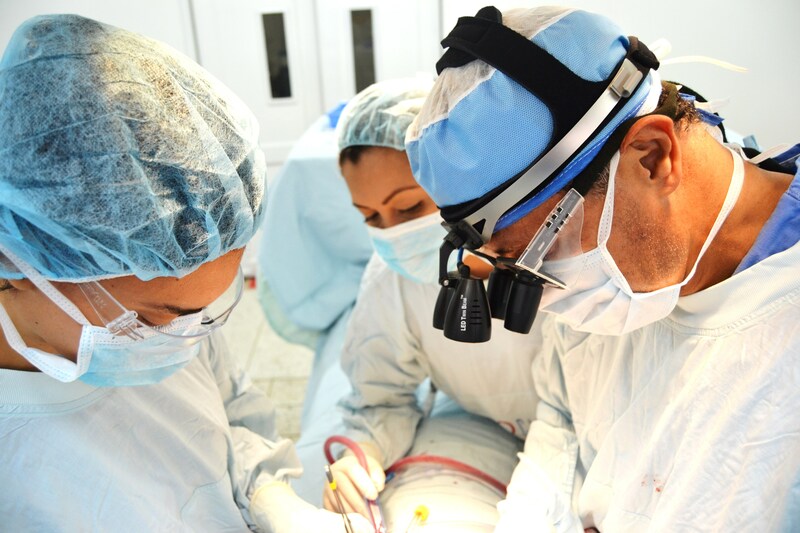 All told, Dr. Barbosa performed 4 Cimino – Brescia fistulas with excellent results. 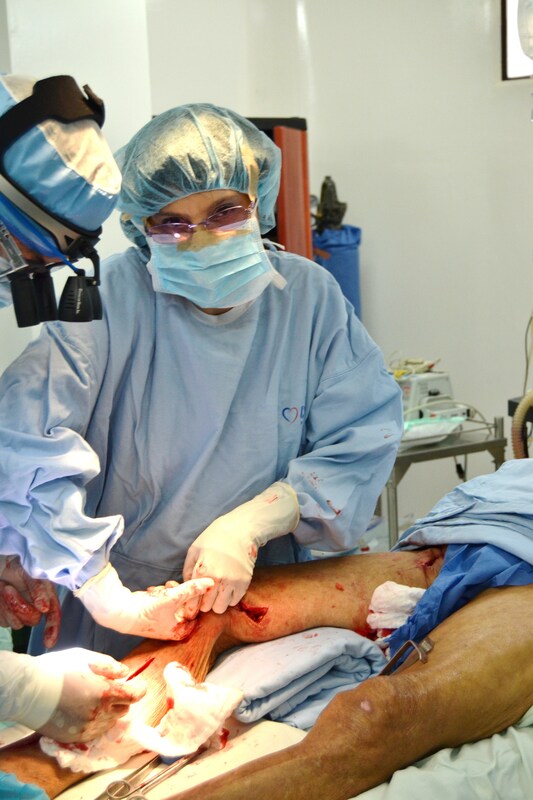 All of the fistulas had an easily palpable thrill at the end of the procedure with no evidence of limb ischemia or other complications. 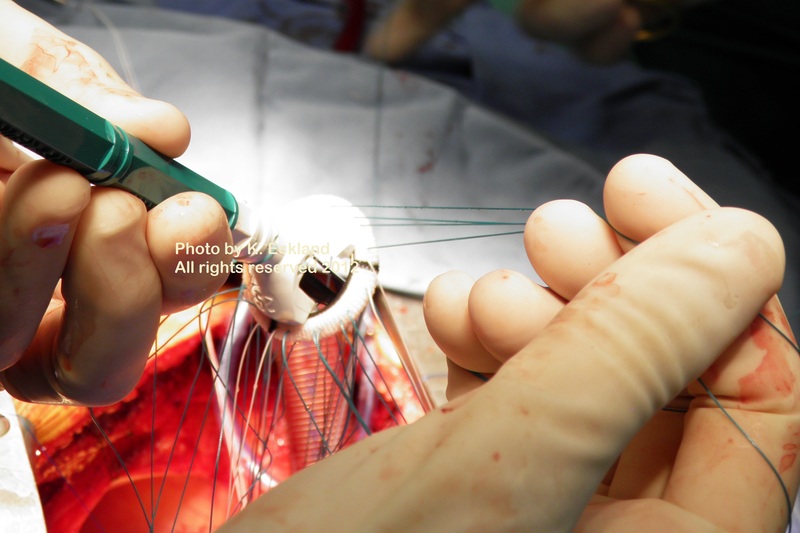 (Cimino – Brescia fistulas utilize the native artery and vein versus PTFE grafts which are not as durable). But all-in-all, it was a fun and interesting day. 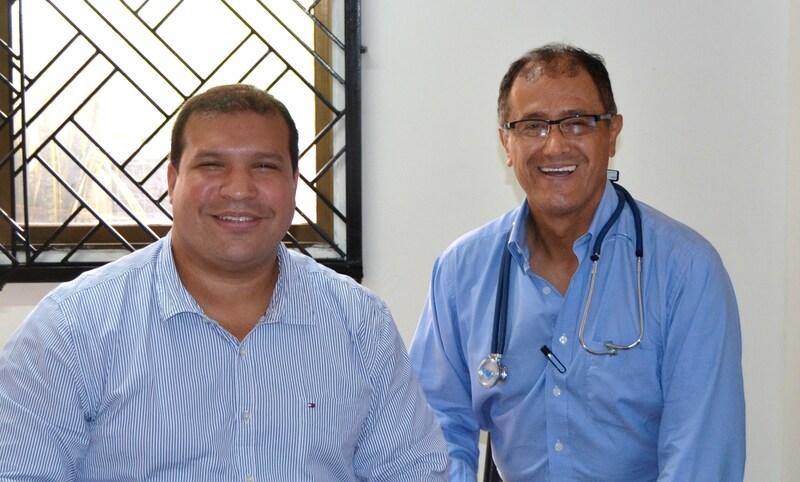 with Dr. Pulido (left) and Dr. Barbosa in Cartagena (2010). I wanted to post an update on a fantastic surgeon (who has since become a good friend). 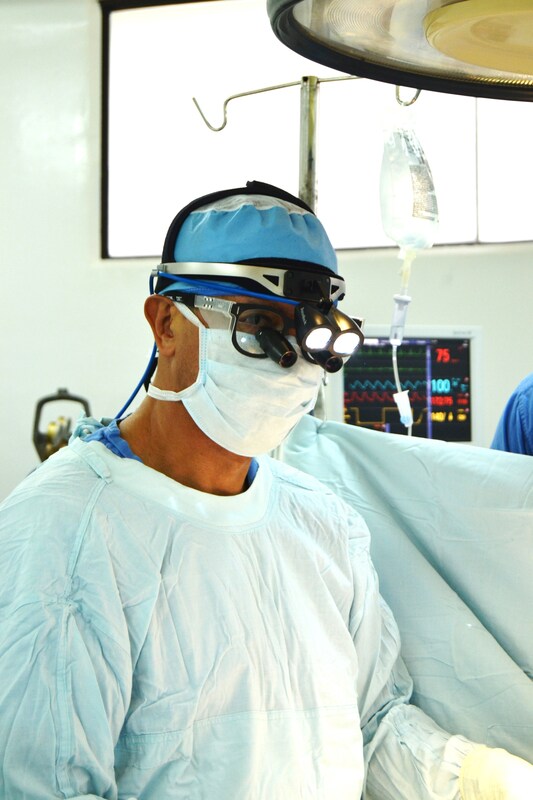 In fact, Dr. Cristian Barbosa was one of the first surgeons I ever interviewed back in 2010 – and without his encouragement, the first book would have never gotten off the ground. Maybe not the second book (Bogotá!) 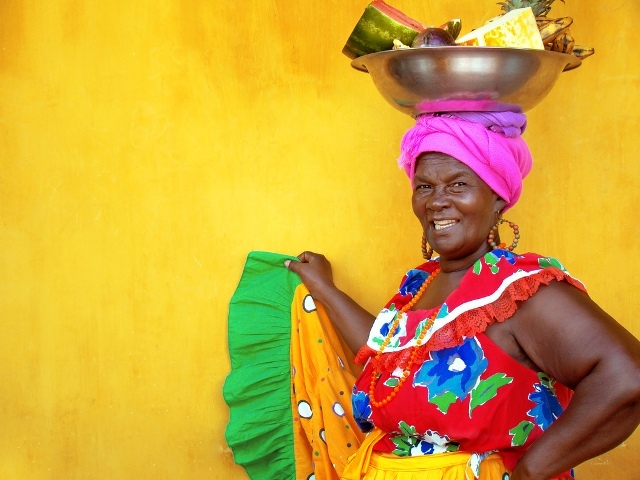 either – since once I said the magic words, “Oh – I interviewed Dr. Barbosa in Cartagena last year,” plenty of other surgeons who might not have talked to me – started to take me seriously. 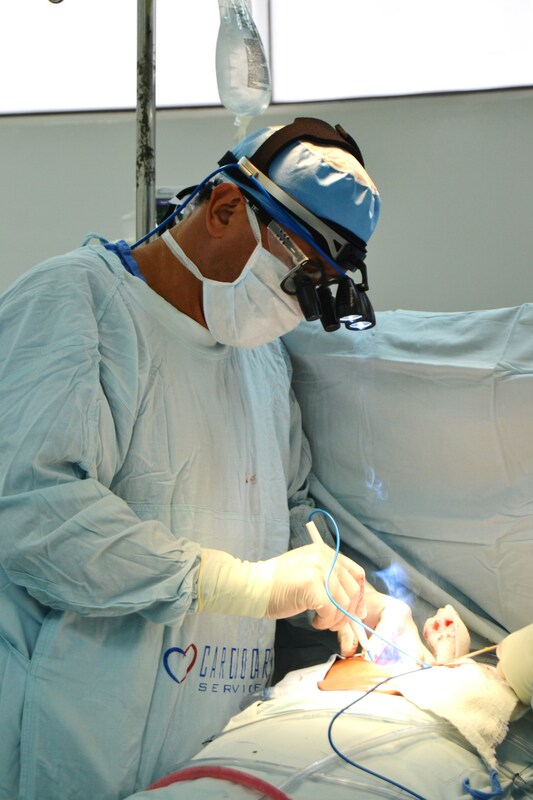 Ever since then – I try to keep in contact with Dr. Barbosa – he’s a great person and an absolutely phenomenal surgeon, so I email him every so often.. 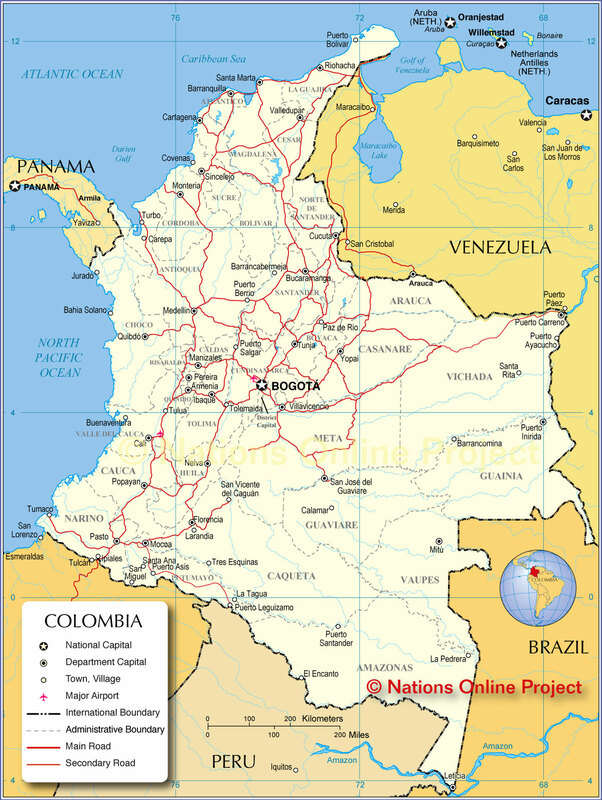 Since my last visit, back in August – Dr. Barbosa has left Hospital Neuvo Bocagrande – and is now operating in Clinica Santa Maria in Sincelejo, Colombia.